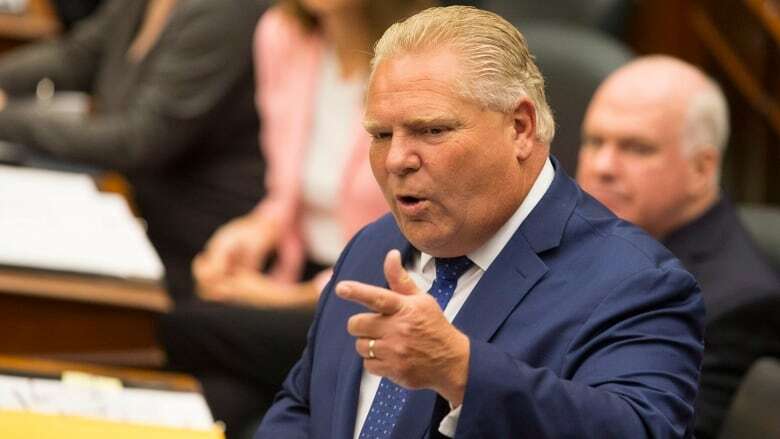 Ontario Premier Doug Ford's unprecedented move to slash the size of Toronto council in the middle of a municipal election has thrown the city's voting process into turmoil. But on Wednesday there was more certainty, as Ontario's top court granted a stay that will allow the city to move ahead with a 25-ward election on Oct. 22. 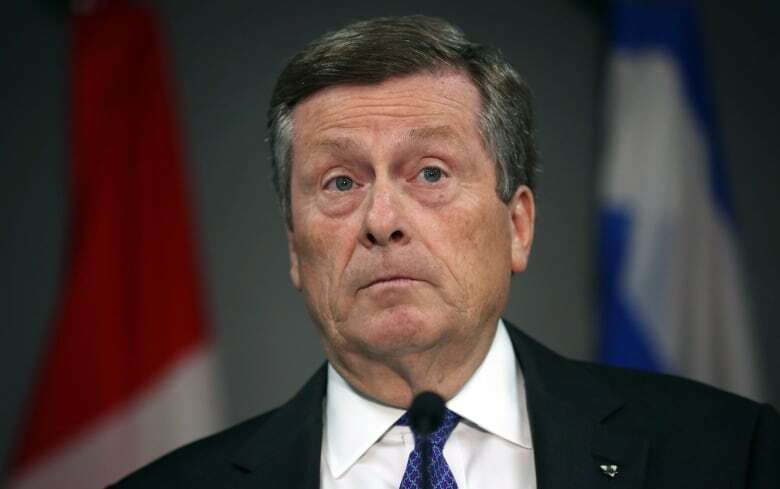 May 1: City of Toronto opens nominations for mayor and councillors under the 47-ward system, attracting dozens of candidates. With four new wards created (one other ward was redrawn) it's expected that council will attract some new faces, while those living in rapidly-growing areas will get better representation. June 7: Ford's PCs win a majority in the Ontario election. While the NDP wins most of Toronto, the PCs capture seats in Etobicoke, York and Scarborough. July 26: News breaks that Ford, who served one term on city council when his brother, the late Rob Ford, was mayor, plans to align Toronto's ward map with provincial ridings. The move would result in Toronto having 25, not 47, councillors after the Oct. 22 municipal election. Ford did not campaign on this plan, which shocked many across the city. July 27: Nominations for mayor close at city hall, as scheduled. Jennifer Keesmaat, the city's former chief planner, files a last-minute entry. Meanwhile, Mayor John Tory decries Ford's move at a news conference, accusing the premier of "meddling" in Toronto's election. July 31: Rocco Achampong, a lawyer and candidate hoping to represent the Eglinton-Lawrence ward, seeks an injunction at the Toronto division of Ontario Superior Court that would block the PCs proposed legislation. Does Ford's rationale for plunging city hall into chaos stand up to scrutiny? Aug. 14: The government passes the Better Local Government Act. "The people want smaller government," Ford declares on the floor of the legislature. Aug. 20: Toronto's city clerk reopens councillor nominations under a 25-ward system and sets a Sept. 14 deadline to enter the race. No new candidates are allowed to enter the mayoral race. Meanwhile, Toronto city council votes 27-15 to join a court challenge of the Better Local Government Act at an emergency council meeting, despite the city solicitor's advice that a win is unlikely. Aug. 20-Sept. 10: Candidates sign up under the 25-ward system, with a number of incumbents set to square off across the city, likely making it difficult for new candidates to break through. A number of current councillors announce they won't seek re-election. Sept. 10: An Ontario judge blocks Ford's Better Local Government Act. Toronto's city clerk immediately starts planning to run a 47-ward election. But then, Ford announces a plan to use the constitutional notwithstanding clause to override the judge's ruling. Sept. 11: Toronto's city clerk closes nominations completely, leaving a number of incumbent councillors who hadn't signed up for the race wondering if they'll be allowed to run. Sept. 12: The government introduces a new Efficient Local Government Act, extending the nomination window to two days after the bill receives royal assent. The legislation also removes the requirement for city to hold an advance vote, which had been set for Oct. 10. 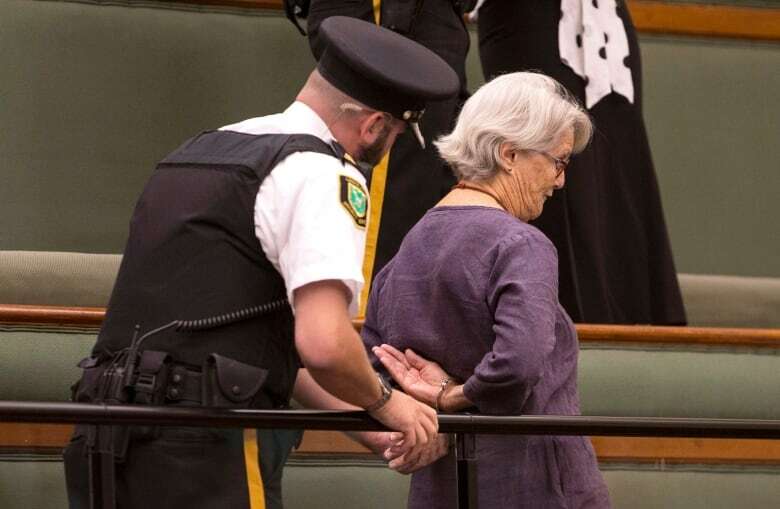 Demonstrators at the Queen's Park public gallery are forced to leave, some in handcuffs. The NDP also stages a mass protest, which results in every party member being ejected from the legislature. 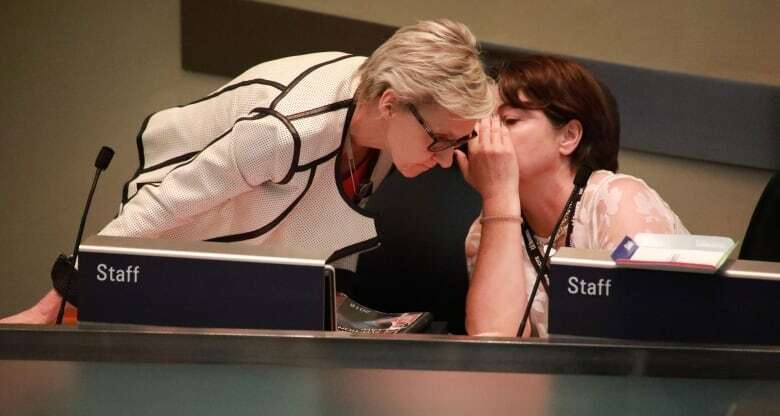 Sept. 13: At another emergency council meeting, Toronto's city clerk Ulli Watkiss tells councillors the uncertainty is making it "virtually impossible" to hold a fair and accessible vote. Councillors vote in favour of challenging the Efficient Local Government Act (Bill 31) in court, despite again being told they're facing an "uphill battle." Council also votes to ask the federal government to step in and quash the province's plans. Sept. 14: In a rare move, Ford orders the legislature to sit on the weekend to speed up passage of the council-slashing legislation. The government house leader maintains the Oct. 22 election will go ahead as planned. Sept. 15-17: Ford orders rare weekend sitting of legislature to ensure quick passage of Bill 31, including a session that begins at 12:01 a.m. on Monday. Protesters who can't get in to public gallery slam on walls so they can be heard inside. Sept. 18: Ontario Court of Appeal hears government's argument to stay ruling on Bill 5. Government lawyer says if a stay is granted, Bill 31 will not proceed. Meanwhile, the city, council candidates and private citizens call for the province's request to be dismissed. A panel of three judges is set to announce a ruling at 10 a.m. on Wednesday. Sept. 19: Court of appeal grants stay, which means Toronto will move ahead with a 25-ward municipal election on Oct. 22.